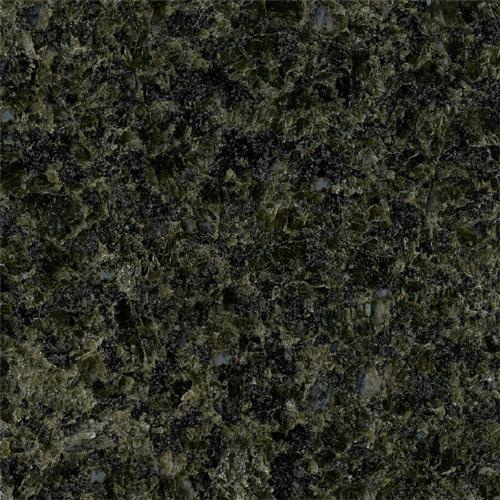 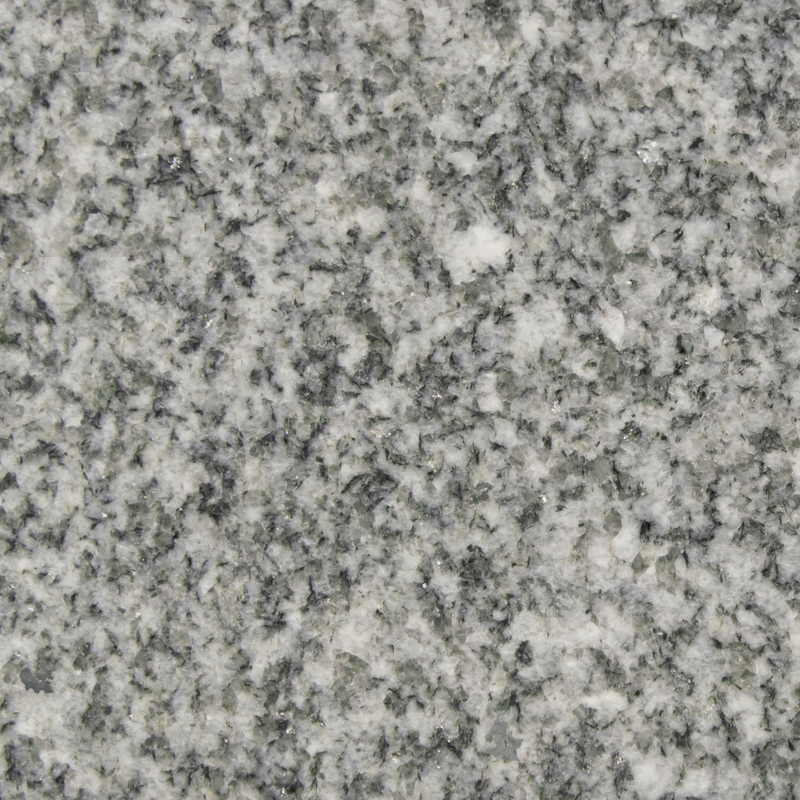 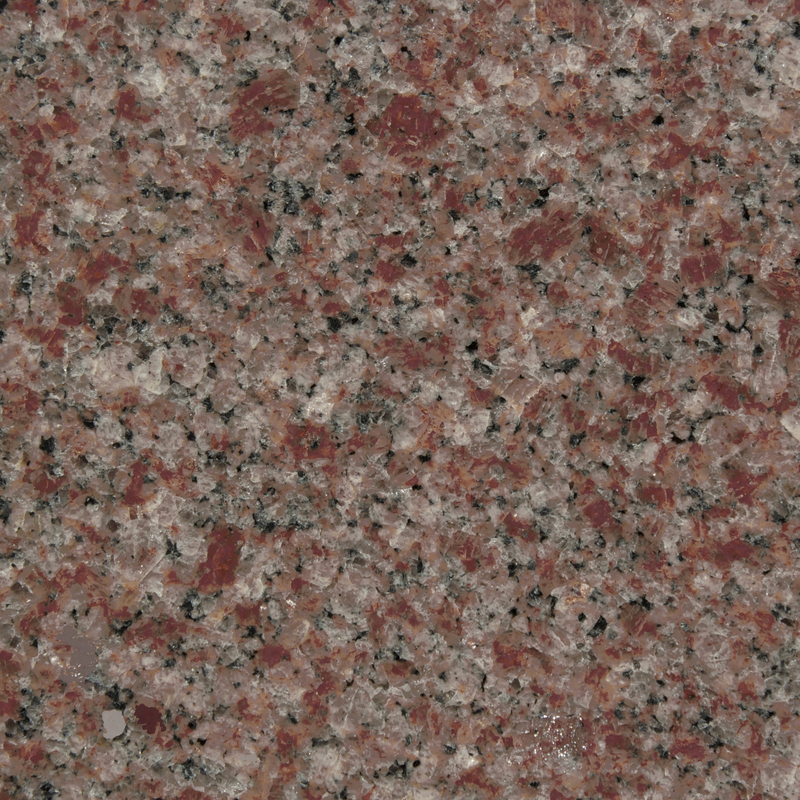 Above are our six most commonly used granite colors for custom columbarium projects. 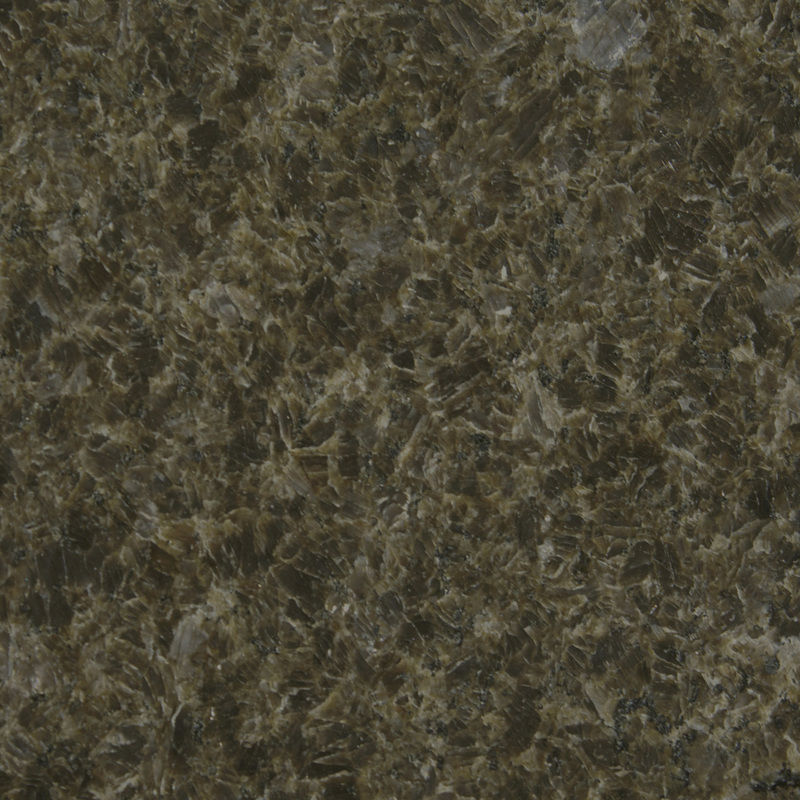 They were selected for their consistent color and availability. 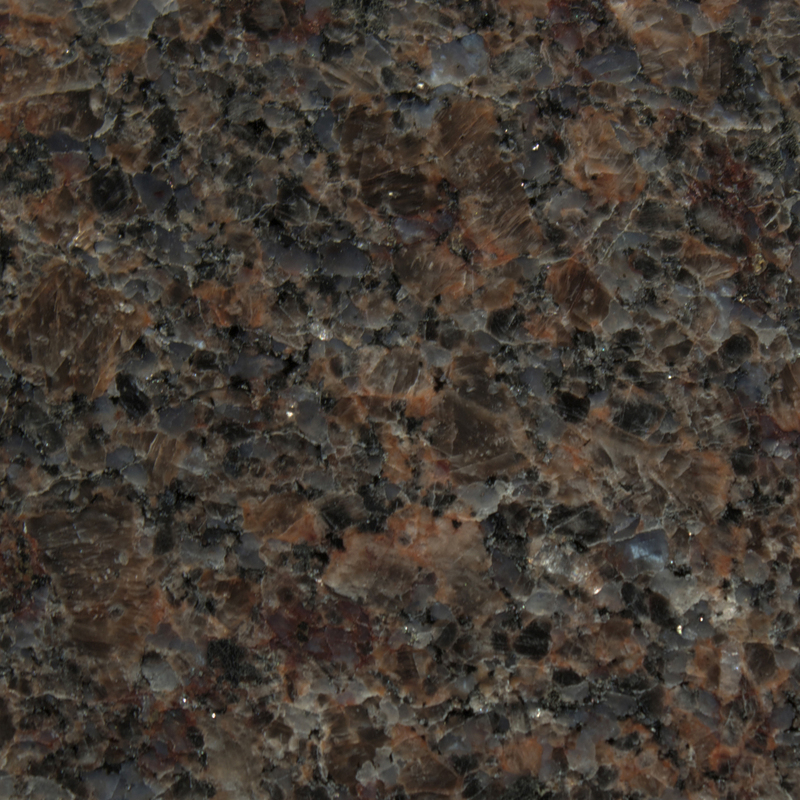 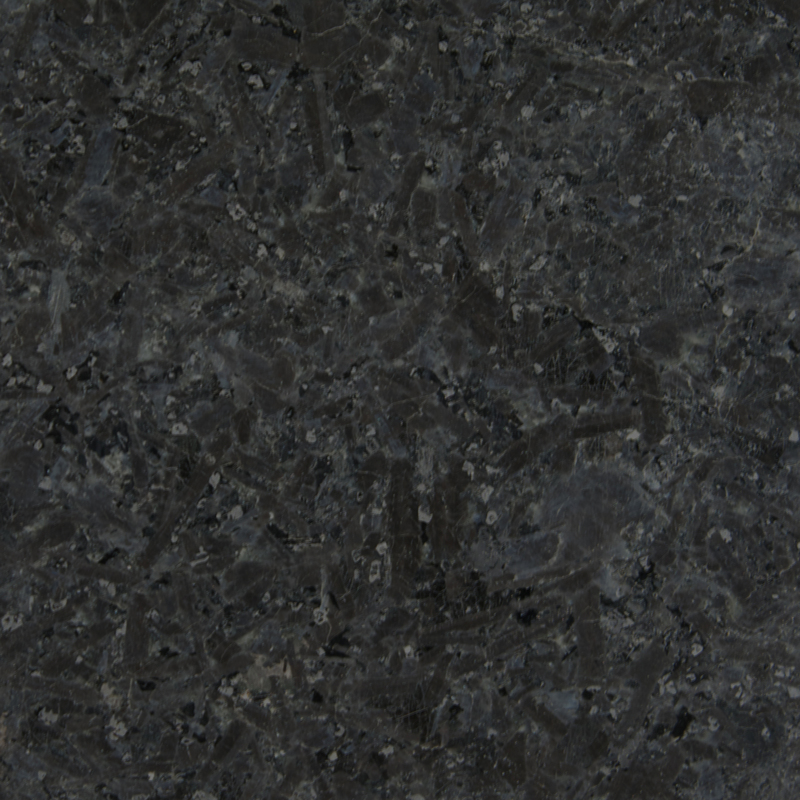 Additional granite colors and materials are available upon request.